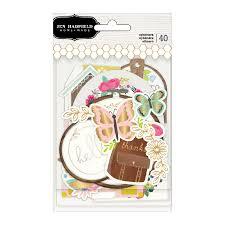 Have a look at this adorable NEW collection from Jen Hadfield and Pebbles. I don't know what it is but Jen Hadfield's designs speak to me. I love the ever present rustic backdrop of browns and wood grains. 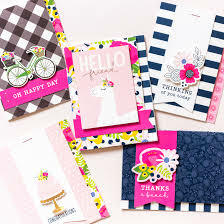 And this collection is so fresh with the wonderful pops of fuchsia and gold foil. I have brought nearly the entire collection because I LOVE it so much. Have a look and tell me what you think! 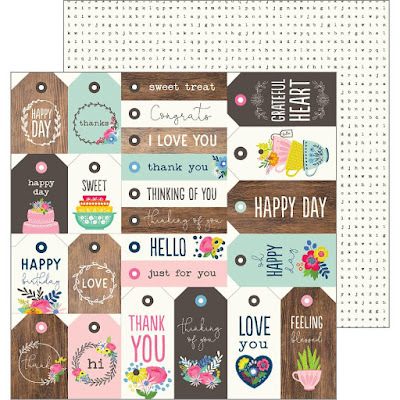 Card Kits - Everything you need to make 30 cards! I love these card kits. Everything you need to make 30 cards including envelopes! Follow the instructions or get creative and do as you please. Cards like this are perfect to whip up and have on hand. 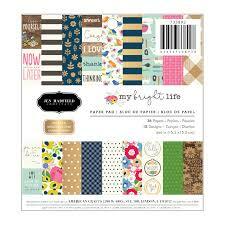 I love working on these kits when I want to be creative and I don't want to think.....you know those days! 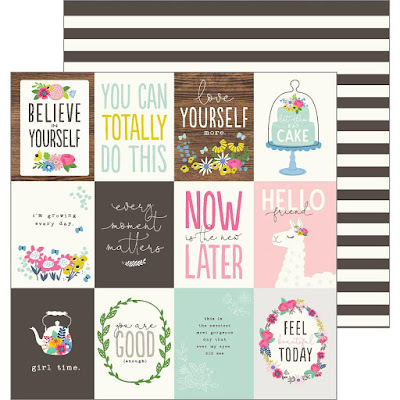 This 6x6 paper pad is perfect for card makers and planner people with it's reduced scale design. All papers co-ordinate making designing a snap! Foiled papers are even included in this size paper which is a real treat. 12x12 Paper - 3x4 Cards perfect for cards etc. You guys know how much I love these sheets of 12x12. 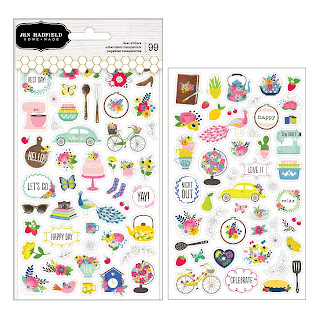 Chop them up to have adorable pieces on hand to create tags, cards and more. She shoots....she scores with quick and easy crafting! Thank you, Pebbles. I am in love with embroidery hoops. I collect them EVERY time I am at Value Village....ask Julia. Ha. She is like "Really mom? More hoops?". 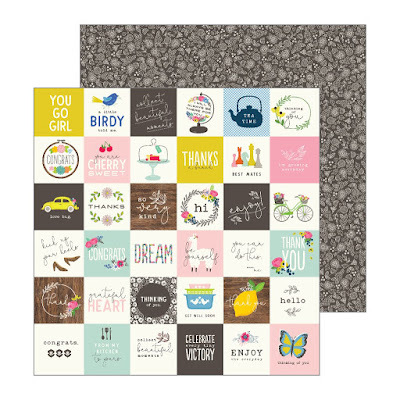 After looking at this adorable 12x12 paper, can you blame me? The wheels are turning for my next class. Ok. This sheet of 12x12 paper is IN-credible. Again, chop up these 2x2 squares to make perfect little tags, use them in your planners, etc. Add some glitter and you're done! Yes.....crafting CAN be this easy!! You know what I'm going to say here.....so yeah. Do it! Love. Love. Love. 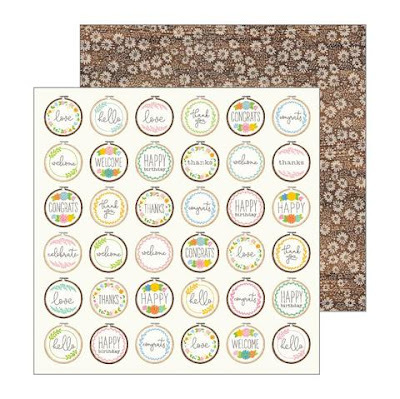 A bazillion little cut outs ready to make you happy. (Yes, I counted). Only THE cutest little stickers to match it all. So? So? Are you as pumped about this line as I am? 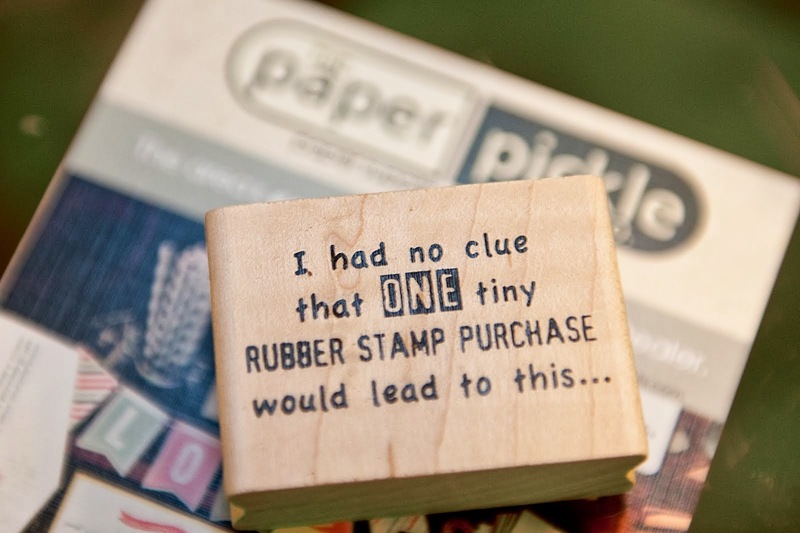 Pst.....we will be using this line for our upcoming make & take happening THIS Saturday (from 10-2pm)! 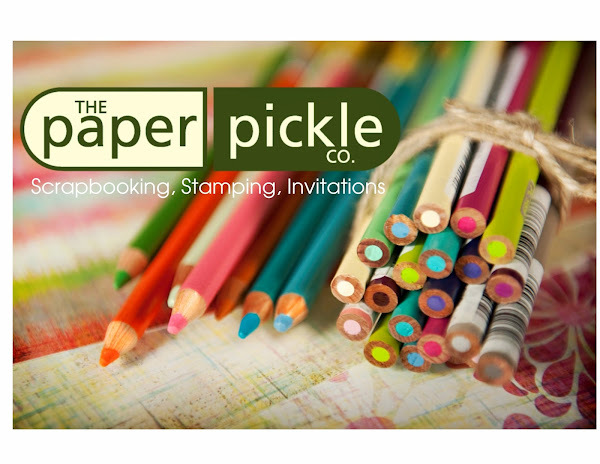 Pop in and get your craft on.